I’m so pleased with this tea! This is a higher-fired Amber Oolong and sometimes the tea-maker has drowned the tea flavor with a heavy roast, but not in this one. 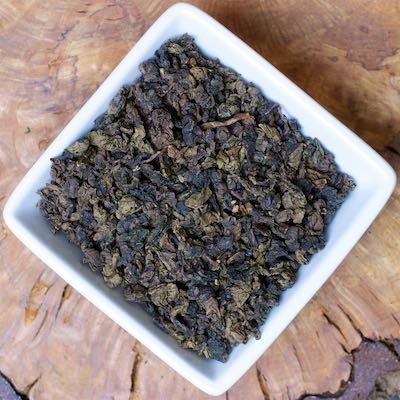 It has classic Ti Kuan Yin flavor, with a little fruitiness, a little sweetness and abundance of depth.